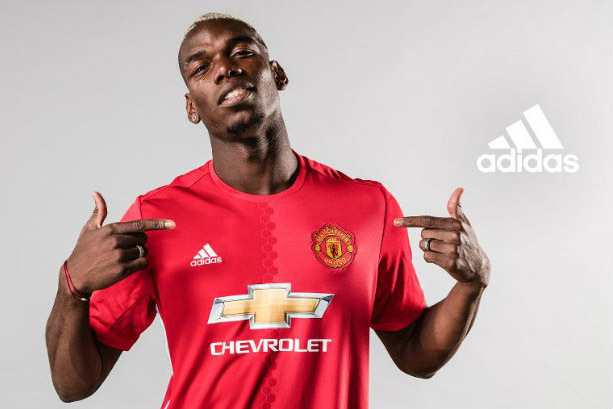 The £89m fee for human being Paul Pogba may seem excessive but, accompanied by a 'well executed marketing assault', Adidas and Man Utd see #Pogback as a sound investment, says Andy Francis, director of Performance Communications. Andy Francis is director of agency Performance Communications. This article originally appeared on PRWeek.